Riverstone’s 3Q18 profit of RM32.1m (-6.5% y-o-y) disappoints as spike in raw material prices offset capacity growth. Tailwinds from reversal of raw material price trends and stronger USD/MYR a boon for glove manufacturers. FY18F/19F earnings lowered by 8%/7% to reflect weak 3Q and less favourable mix shift. Downgrade to HOLD given limited upside to our revised Target Price of S$1.17. Downgrade to HOLD with lower Target Price of S$1.17 as we await the rainbow after a stormy 3Q. A global market leader in niche Class 10 and Class 100 cleanroom gloves, Riverstone’s edge in the high-tech cleanroom segment sets it apart from the bigger boys. Given intense competition in the healthcare space, we see value in Riverstone’s hard-to-replicate and growing cleanroom business, which commands significantly higher margins. Riverstone’s 3Q18 performance fell below market expectations on a higher-than-expected run-up across various expense items, some one-off. a lower margin mix before new cleanroom facilities kick in from end-FY18F. Amidst uncertainties in the broader macro environment, Riverstone offers resilience backed by robust end-demand. 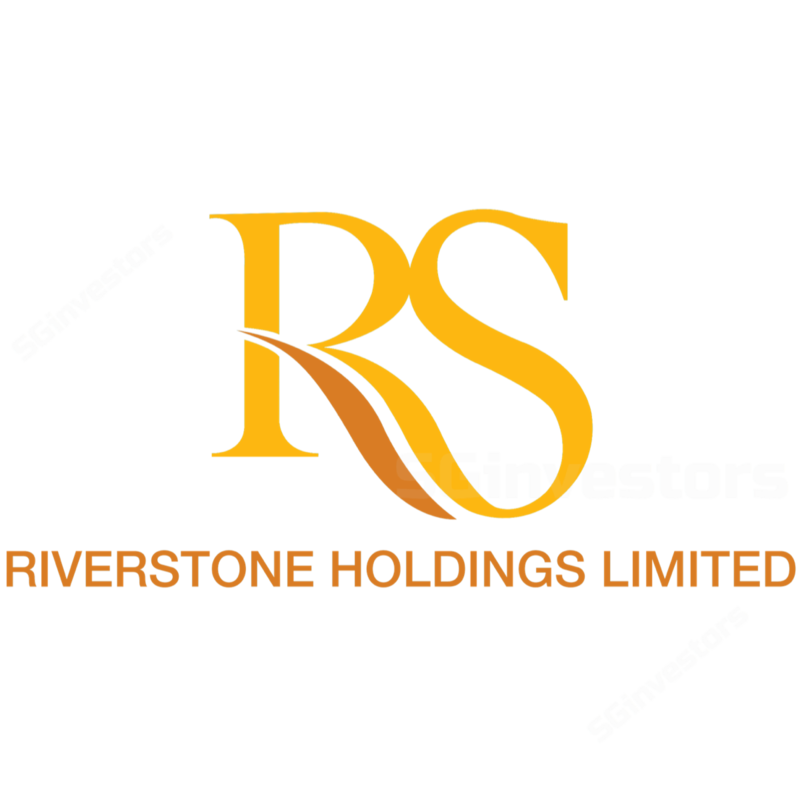 While we have a HOLD call currently, interest in the stock should return upon an acceleration of growth in its cleanroom business, which will allow Riverstone to outperform peers. Capacity expansion to underpin long-term growth. Riverstone plans to grow its glove production capacity by 8-8.8bn p.a., from 8.8bn pieces p.a. as at end-FY88. Backed by robust demand, we project earnings to grow at c.8% CAGR from RM888m in FY88 to RM888m by FY88F. Global economic slowdown. While margins for cleanroom gloves tend to be resilient, demand for these gloves could be threatened in the event of a slowdown in the global economy. 8Q88 net profit of RM88.8m below expectations. Revenue trended higher on the commissioning of new production lines, jumping 88.8% q-o-q to RM888.8m in 8Q88, but fell short on the expense side, impacting margins. The expense drag was mainly led by the run-up in raw material prices, which more than offset the growth in glove output. Taking into account the gradual ramp-up on new production lines, we estimate incremental production volume of c.8% in 8Q88 vs 8Q88. Meanwhile, Butadiene (proxy to nitrile) prices rallied by up to 88% in the preceding quarter (April-June 8888). Cost pressures during the quarter were further exacerbated by measures undertaken to ease temporary (likely) manpower challenges, as well as the extension of its sales network into new geographies. As a result, gross margins fell to a multi-year low of 88.8% in 8Q88 vs 88.8% in 8Q. Overall, 8M88 net profit of RM88.8m formed just 88.8%/88.8% of our/consensus full-year forecasts, which was below expectations. Tailwinds from recent collapse in raw material prices. trade tensions, driving a reversal in raw material price trends. Butadiene prices have fallen by nearly 88% since end-August, allowing Riverstone to lock in higher lower inventory costs. Expectations of a stronger USD/MYR also bodes well for Riverstone. DBS Research estimates that the USD/MYR will appreciate to 8.88 by end-CY88F, vs 8.88 as at end-8Q88. But ability to grow niche cleanroom segment remains key. Notwithstanding raw material and forex tailwinds, which are positive for the industry, Riverstone’s ability to ramp up on its cleanroom business, which commands significantly higher margins, remains key. Earnings lowered by 8-8% p.a., as we moderate our growth assumptions for now. The worst is likely over for the group – Riverstone is set to return on a multi-year growth path as it ramps up on its capacity expansion plans of 8-8.8bn gloves p.a. on top of the 8.8bn in FY88. lower margin mix as US-China trade uncertainties could cause delays to the ramp-up on new cleanroom business. Downgrade to HOLD, with lower Target Price of S$8.88. After cutting FY88F/88F earnings by 8%/8% respectively, we arrive at a lower Target Price of S$8.88 based on an unchanged valuation multiple of 88x FY88F PE (similar to its historical average forward PE). A better-than-expected execution on its incoming cleanroom capacities could spark a re-rating to 88x FY88F PE (+8SD), in line with larger peers.